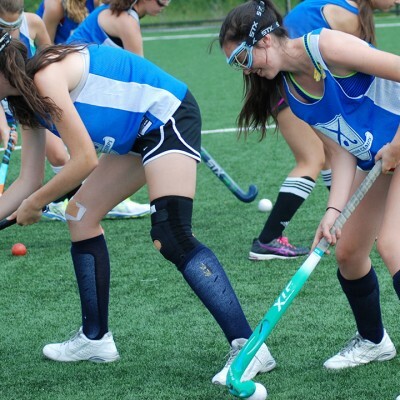 Our day camp offers a holistic approach to developing youth field hockey players. Some athletes have been introduced to the game in a P.E. setting, some play on school teams or are members of a club travel programs. No mater your exposure to date – we are here to help you reach your goals. The process of learning a sport involves a great attitude, passion for the sport and great listening skills. Our camp directors have committed their lives to teaching the game as College, Club & High School Coaches. 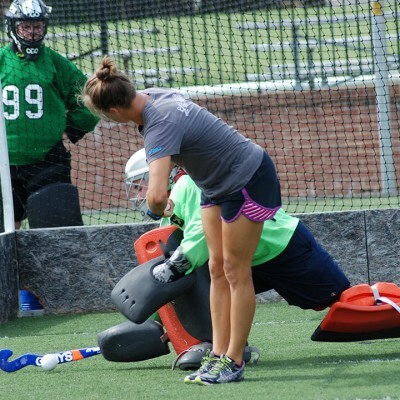 Our staff is committed to showing you all the good there is in field hockey and motivating you to keep playing! A day camp maximizes the daylight hours by filling them with fun. We use stations, small games and full field scrimmages to train both individual skills and tactical concepts important in playing. 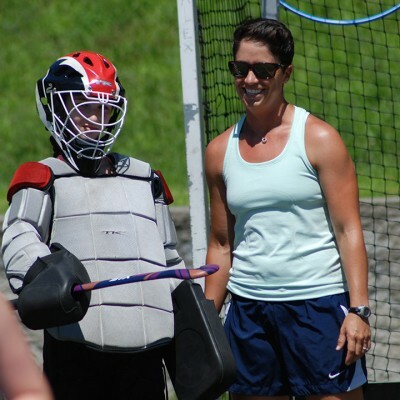 If you are fortunate to have a Revolution Field Hockey Camp in your hometown this summer – count your lucky stars….you are in for a summer to remember. Here is a guide of “Insider Tips” for first time campers. Empower your child to self-advocate through the daily camp routine; asking questions is always welcome. When you arrive with your child, walk around a bit of the campus to get the lay of the land and bathrooms. Our staff will run through the campus map, supervision, rules and regulations at our first meeting post check in. The coaches will schedule plenty of water breaks throughout the day, so packing a granola bar before or after lunch is a good idea to keep energy up.